In this show I continued the new series I began last week to discuss the skills a toddler must master before he or she begins to talk. 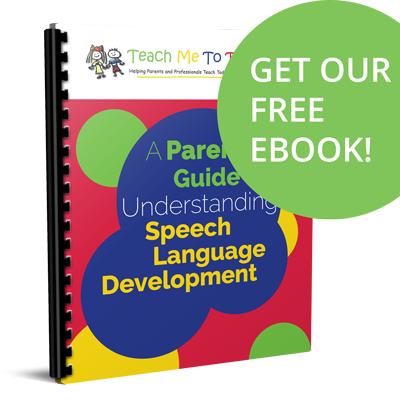 This information is important for parents of late talkers so you can begin to see WHY your child isn’t yet communicating. If you didn’t listen to last week’s show, you can do that at this link. 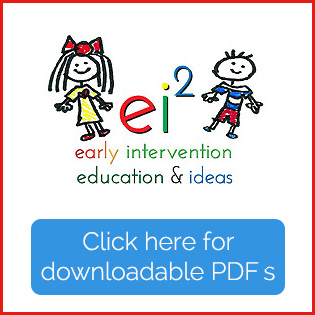 I shared valuable background information and expressive language milestones including vocabulary size and age ranges. Read the written summary of the show here. Remember that we’re not talking about what to do to help a child improve these skills just yet (It will come in later shows! ), but for now we’re defining what the milestones are and talking about how the skill is related to language development. We’ll also talk a little bit about what the problem (or eventual diagnosis) might be when a child isn’t doing the things we discussed. 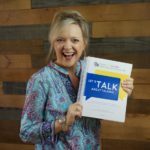 If you’re a parent of a late talker listening to this series, for now your focus should be on deciding if your child can do these 5 things and how often. As I mentioned on the show, we want all of these skills to be strong and stable. (Thanks Dr. James MacDonald for that excellent description!) Skills that aren’t “strong and stable” are what our goals will be. If that doesn’t make sense to you, listen to the show for a more thorough explanation. This list may also be a launching point for a conversation with your child’s therapist. If you’ve all been hyperfocused helping a child learn to say new words with no regard for the all of the things that must come first, you may not be addressing the root cause of your child’s delay. Again, listen to the show if you’d like more information! Next week we’ll continue this topic with skills 6 through 11. Listen here! This is a great series. I got through a few podcasts while cleaning my house today. I’m a Peds SLP but a mom to a toddler as well. I feel there is always some thing to learn.